Chrysler is an American motor company that offers some of the best cars in the country. R and I Automotive is your premier San Rafael Chrysler service and repair shop. Staffed by ASE certified technicians, we offer full gamut of Chrysler services and repairs. 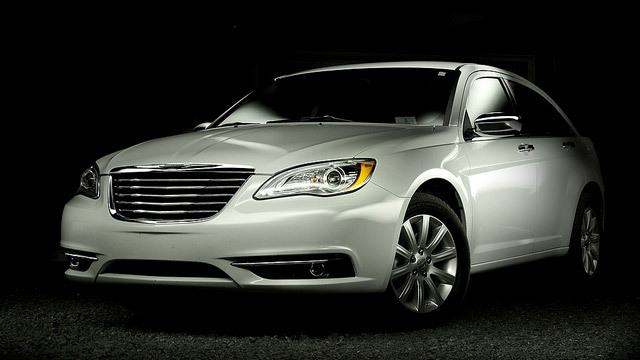 Whether you drive Chrysler Sebring or the Town & Country, we are happy to take care of all minor and major problems you vehicle may experience. Like all cars, your Chrysler needs regular maintenance to provide you with trouble free operation. Regular oil service, along with Manufacturer Recommended Services can be done same day. Major repairs may take more than a day, but our goal is to get you back on the road the same day. 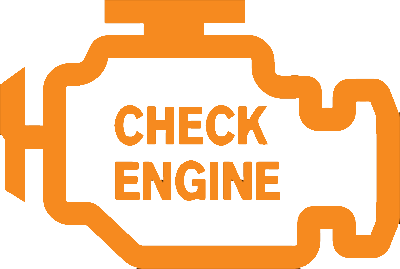 Our technicians have extensive Chrysler diagnostic experience. Combined with latest diagnostic tools, we can handle not just routine maintenance, like replacing brake pads, recharging a/c, or fixing oil leaks, but can also diagnose and repair complex problems. For your convenience, we offer local shuttle, and all work carries 24 month / 24,000 mile warranty. R & I Automotive of San Rafael can provide your Chrysler with regular maintenance, manufacturer scheduled services, as well as extensive repairs, if your car should need those. In case of major repairs, we will provide you with options, and explain benefits of each. We do no work without your approval. So if your Chrysler exhibits any unusual behavior, or is simply due for a minor service, we are happy to take care of your car. Call us to schedule an appointment, or make an appointment online. We are here to help.